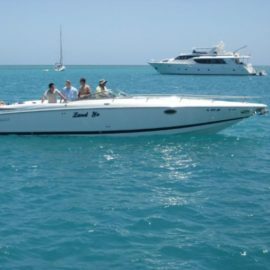 Don’t miss out on this beautifully maintained Cobalt 242 WSS. They are hard to come by in the pre-owned market, and we doubt you will ever find anyone as nice as this one! This boat has only been used in fresh water only and low hours!